You can never have enough pedals in your studio. There are thousands of stomp boxes on the market of different sound, purpose and quality. We chose 12 legendary pedals to revive the legacy of the famous DSound Stomp Boxes and Audiffex Pedals and created MultiDrive Pedal Pro – the perfect combination of distortion, overdrive, fuzz & boost is the right blend for your studio developed by professionals. 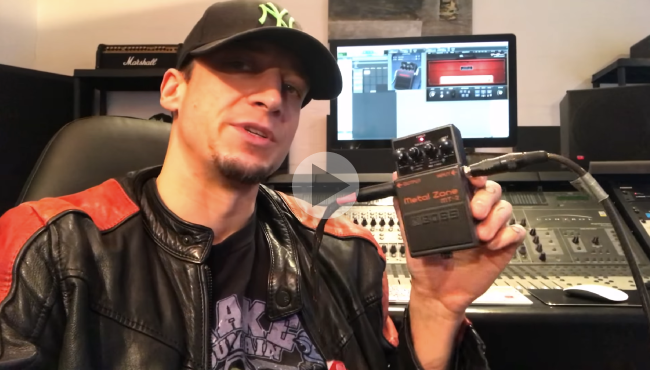 MultiDrive Pedal Pro was originated for guitarist to kick up their sound. The team of Audified engineers created the perfect simulation of the legendary pedals which every musician should have in the studio. Overdrive for power. Distortion for complexity. Fuzz for fuzziness. Boost for hearing every detail. The improved Pro version offers even better sound and features than the legendary original version which is used by thousands of musicians and studios. 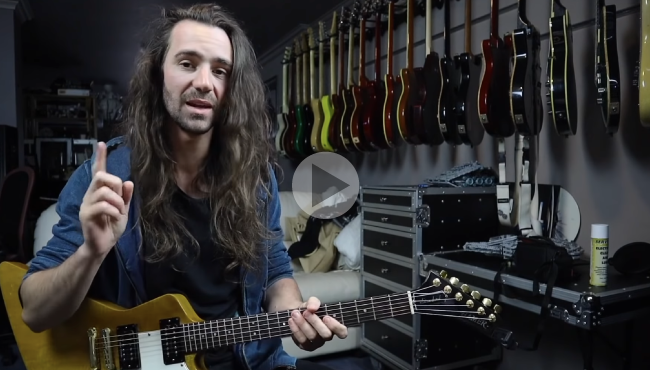 With 32 killer presets chosen by guitarist, the Pro gives you many options to kick up your sound! market of different sound, color and purpose. famous and legendary stompboxes on the market. 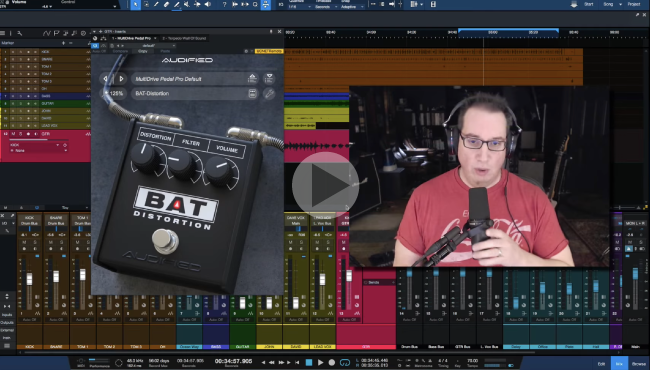 You don't have to buy dozens of stompboxes separately or download imperfect simulations. 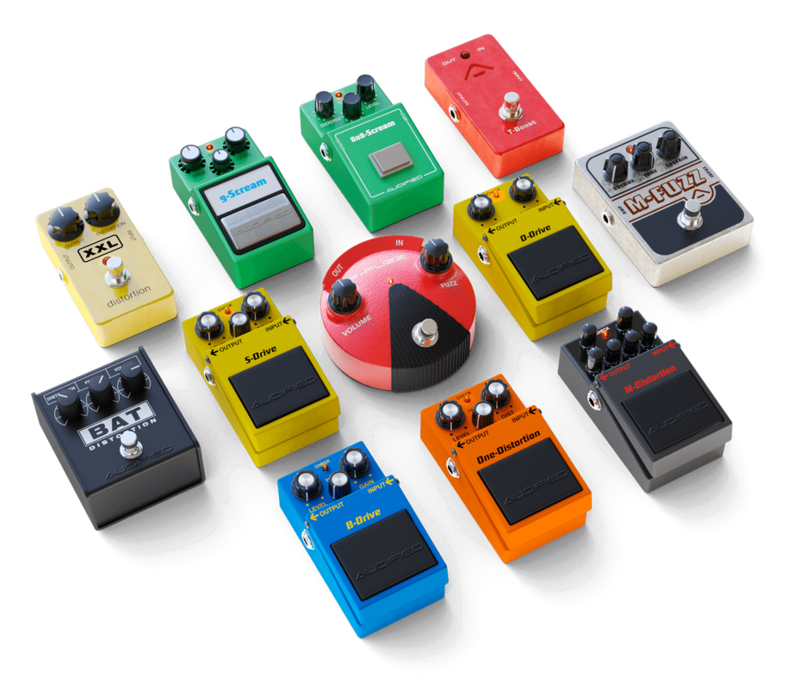 The company with more than 20 years experience on the market offers you the right mix of pedals of the true tone. Just perfect for your studio. In our lab, we unscrewed every last screw from every modeled effect pedal and measured every part of it. Therefore you cannot tell the difference between our software simulation and the real world stomp boxes. Discover the product features in Audified and 3rd party video tutorials and reviews on YouTube.